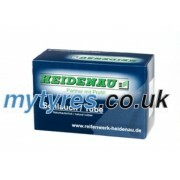 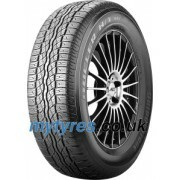 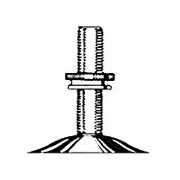 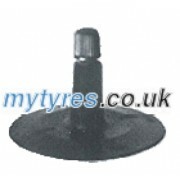 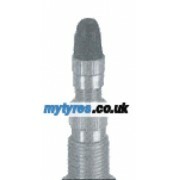 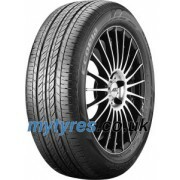 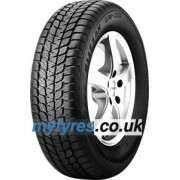 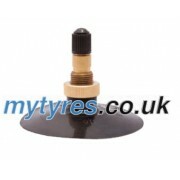 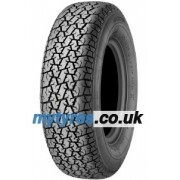 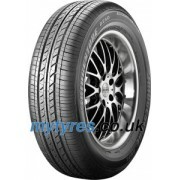 Mytyres.co.uk - Car tyres, motorcycle tyres, rims, complete wheels, car parts, motor oil. Delivery options: We simplify buying tyres. 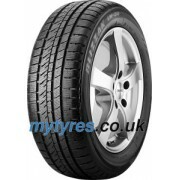 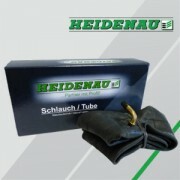 To save you time and money, we deliver the tyres to your doorstep. 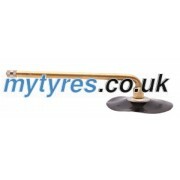 If you require a fitting service, we offer a number of tyre fitting companies in your area. 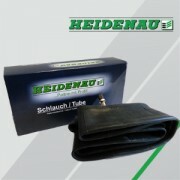 Payment Options: You can pay by credit card, bank transfer or PayPal.